Kami melayani Jasa Pengiriman Barang menggunakan Kapal LCT dengan Rute Surabaya ke Makasar dan sebaliknya. PT. 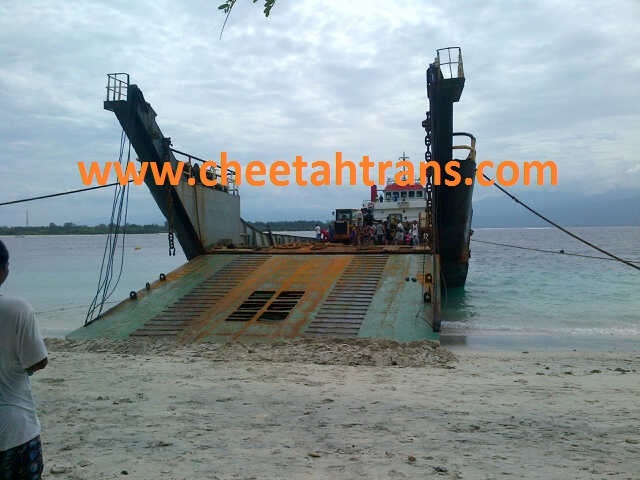 CHEETAH TRANS INDONESIA has established as a General Freight Forwarding company providing well integrated logistics support services. 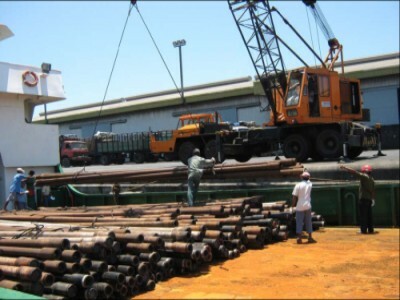 We are capable of providing a full range of transport and logistics functions, coordinating the handling of cargo through our extensive global network worldwide. Wherever your cargo goes, our local business experts will be there to provide you with the resources, infrastructure and internationally accepted service performance levels. 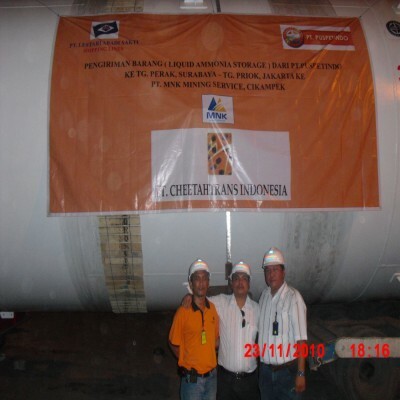 Supported by our Singapore Head Office, Cheetahtrans (Pte) Ltd, Cheetahtrans Pte Ltd is Member of Harbour Handlers Pte Ltd.
Harbour handlers Pte (Ltd) has, since its incorporation in 1974, grown to be one of Singapore’s better known freight forwarders and today has offices in neighbouring Indonesia and Malaysia. 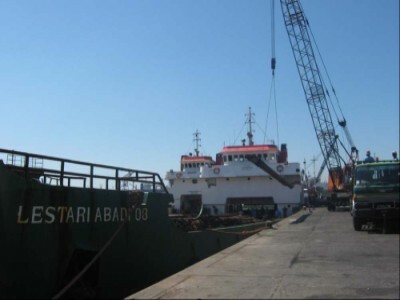 With its expertise, long-serving and helpful staff, its fleet of cargo-movers and IT applications, Harbour Handlers can handle all your freight requirements, both sea and air, and some unusual ones. 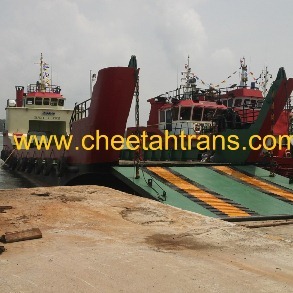 We have on occasions arranged for landing crafts and barges to deliver logging and mining equipment to inaccessible sites. 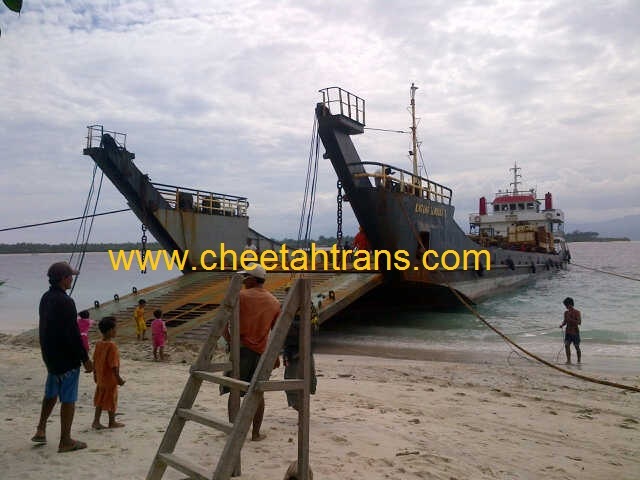 If need be, we have charter ships to ensure delivery of cargo to remote places. And we were invited in 2000, to be Singapore’s sole member to the GFG, an international body of freight forwarders to provide a global service. Harbour Handlers (Pte) Ltd’s philosophy in the words of its founder, Jeff S.M. Chua, is simply that “in business we do not believe in a need for competition.” We do business with everyone especially including the “competitors.” A simple approach embodying in its framework friendliness and warmth and total competence. This has made Harbour Handlers what she is today. Harbour Handlers (Pte) Ltd, is recognized as an Accredited Multi-Modal Transport Operator in the position to handle shipments for local distribution, transshipment or on-carriage to any destination to/from Singapore by Air, Sea and Land.